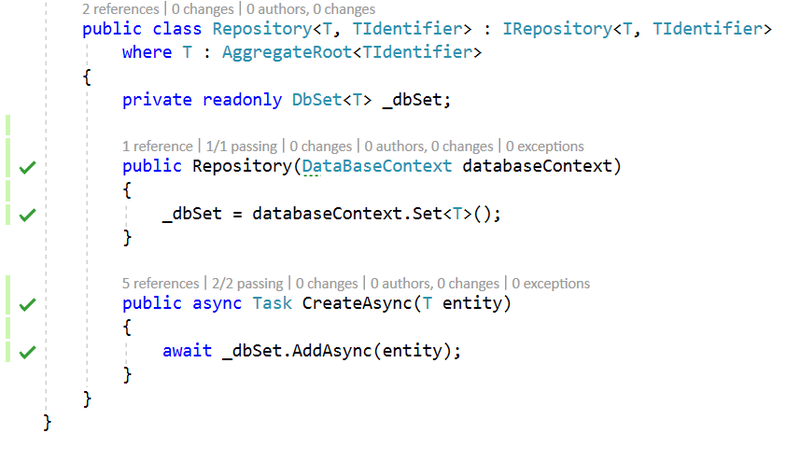 In this step, I will start implementing the command side of the Infrastructure, I will focus on how to persist data. 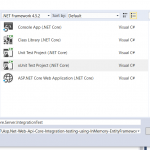 And I will use EntityFrameworkCore and SQL Server. 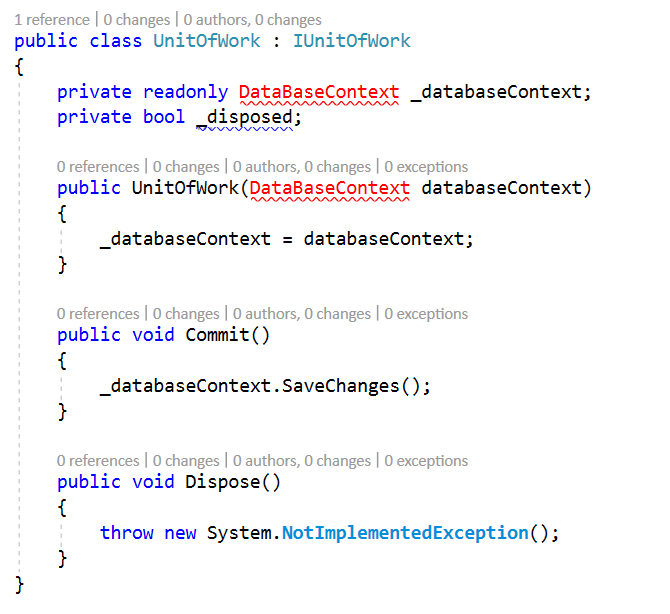 UnitOfWork : I will use UnitOfWork pattern, it will help me to treat AggregateRoot as a unit for the purpose of data changes. Let us create a Generic Repository IRepository and apply an AggregateRoot contraints. Repository can only be instanciated with an AggregateRoot, so let us create an class that inherits from AggregateRoot<Guid> for testing purpose. 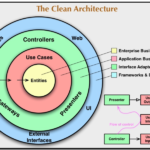 The implementation of this section differ according to the ORM used (EF, NHibernate, or others). 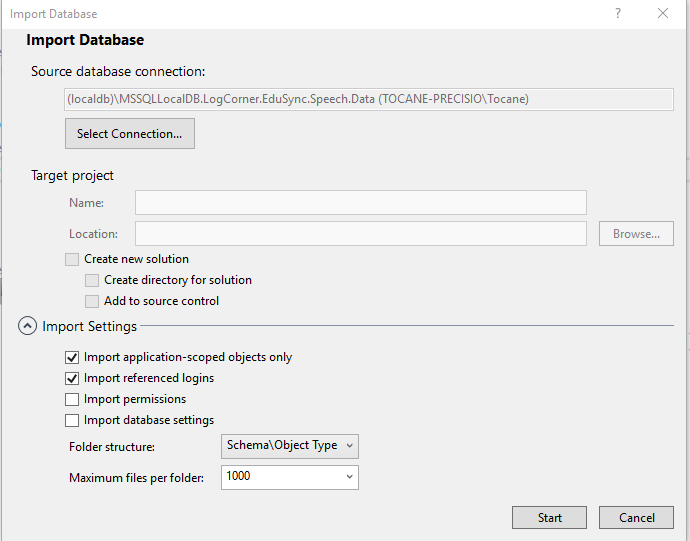 For example we can create classes specific to the repository (SpeechDao) and apply a mapping between SpeechDao and Speech. 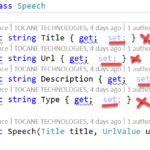 SpeechDao can be seen as a duplicate class (properties ) of the Speech class of the domain. 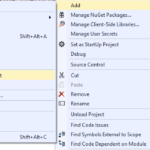 But knowing that EF allows me to do more simple, without creating repository specific classes and then apply mapping between duplicate classes, by providing an IEntityTypeConfiguration interface. The last thing you need to know is that EFCore needs a parameterless constructor because it uses reflection to do its thing. 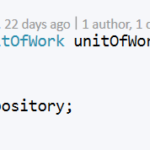 If you do not want to update domain classes and introdues private parameterless contructors, you should create repository specific classes and then apply mapping between duplicate classes. 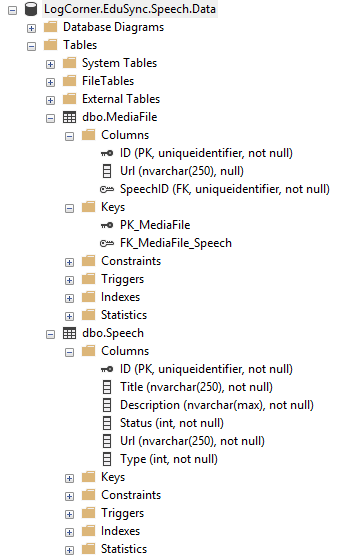 And this repository specific classes should have parameterless contructors.